Amazon has quietly captured 28 percent of the supply and Facebook has access to roughly 20 percent of the top publishers programmatic inventory. 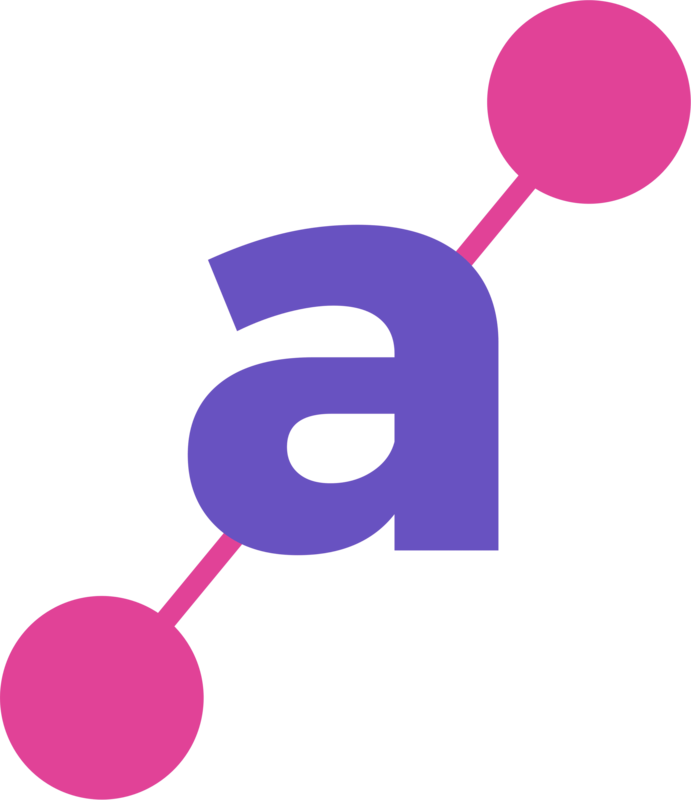 Ads.txt, a simple text file helped us carve an encrypted way to transact media programmatically. When publishers adopted the IAB’s initiative, buy-side, finally, acquired the ability to weed out the unauthorized sellers and domain spoofers. Though we can’t quantify how many spoofers were driven out of the ecosystem, we can surely say that we stopped a fair share of siphoning. The US is the market that has most embraced programmatic advertising, trading 83% of all digital media programmatically this year. Zenith reported that 83% of all digital media in the US were traded programmatically last year. It’s time we scrutinize the programmatic supply to see whether we could improve anything, together, for the open internet. So, at Automatad, we crawled and studied the ads.txt files of Alexa’s top 2000 domains and the inferences are both surprising and alarming. Of 1468 publishers, 725 have the ads.txt files on their servers. To be frank, that’s the best adoption rate we’ve come across until today. 49.38% of the publishers have embraced the initiative, which puts the US at the top of ‘ads.txt adoption rate’ list. Almost all of the ads.txt publishers trade programmatically – direct or open exchanges. 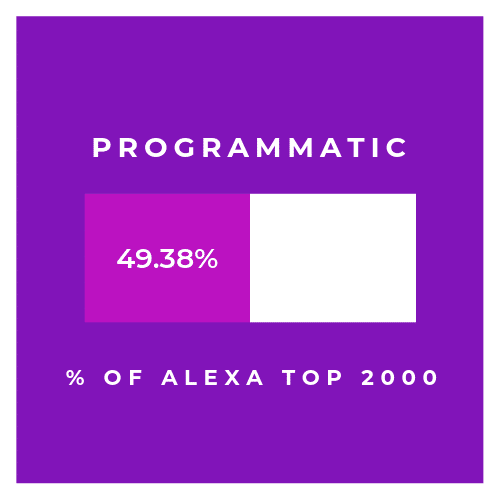 So, it’s fair to say almost 50% of the publishers are using programmatic to sell their ad inventories. Market Share of Google, Facebook, and Amazon. For most of us, this comes as no surprise. Google is the most-used monetization partner, as per the ads.txt files. It partnered with 700+ publishers to help them with the monetization. In other words, almost 98% of publishers use Google as a monetization partner (both direct and reseller relationship included). We all know the reason behind Google’s prodigious market share. It has one of the largest pool of demand for the supply-side and it also runs an ad network. 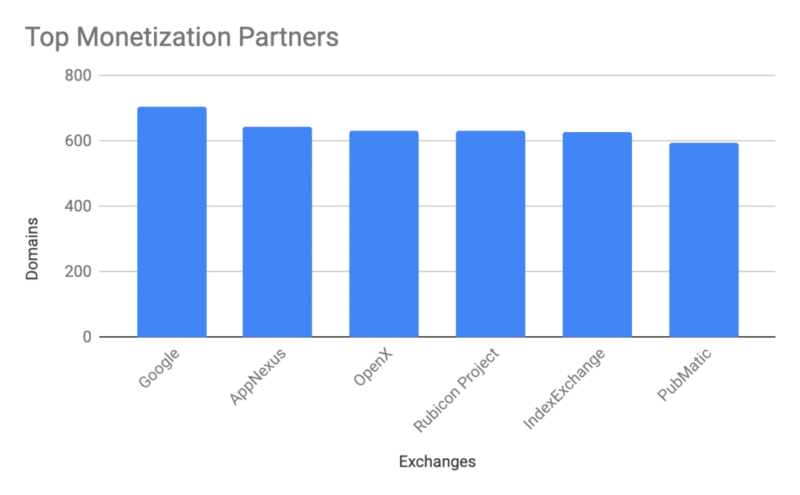 Other exchanges including AppNexus, OpenX, and Index Exchange have more or less the same number of publishers in hand. As you know, Amazon is now the third-largest advertising platform and its unified ad serving system works hard to attract advertisers. That’s not all. They offer a wrapper called UAM (Unified Ad Marketplace) wherein publishers receive bids from demand partners, similar to prebid. Did the publishers allow Amazon to access the supply? A big yes. Amazon has quietly captured 28 percent of the top publishers and more than half of them is through reseller relationship. Amazon has over 200+ publishers under its belt, which is close to Taboola, a native advertising company. We’re glad you asked. Facebook Audience Network, commonly referred to as FAN provides demand for the mobile display impressions and publishers are increasingly getting the bids from the network. Sidenote: Prebid wrapper can add FAN as a demand partner. Close to 140 domains use FAN and most of them are connected directly, not through a reseller. That means Facebook has access to roughly 20% of the programmatic supply, which is better than ~ 80 percent of the ad exchanges in the top publishers. Facebook isn’t just taking a cut (from digital advertising) with its own properties. It is in the supply-side of the open internet. That being said, we also need to consider the fact that publishers tend to work with more ad tech partners. Most of the top publishers will experiment with several demand partners before settling for a few. On average, publishers in the top 2k cohort have 157 accounts with 40 ad tech partners. The number of accounts is large because of some publishers with extreme ads.txt files. Sidenote: We excluded the publishers with close to or more than 1000 lines in their ads.txt files. Still, there are many over 800 lines. 34.54% (46,455) of the ads.txt lines in the top publishers are for direct partners. 66.34% (86,530 ) of the lines go to resellers. At first, it may look like publishers are unnecessarily partnering with resellers when they can directly ink a deal with an exchange. But that’s not the case. Publishers are willing to have a direct partnership with exchanges and when they can’t, resellers come into play. According to ads.txt files, 99 percent of the publishers have a direct relationship with at least any one of the ad exchanges. In fact, more than 10 percent of the publishers have only direct relationships and no resellers listed in their files. 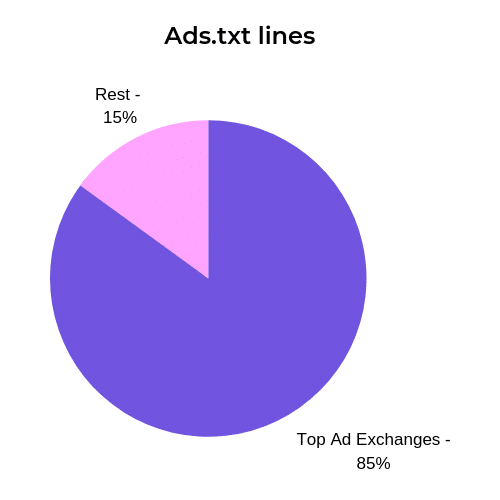 8% of the ad exchanges take up to ~85% of the lines in ads.txt files and the rest ~15% goes to the 92% of the ad exchanges. There are a couple of reasons for the accrual of supply on the handful of exchanges. – Our study is limited to just top 2000 domains and most of them are premium publishers with a significant reader base. They tend to only partner with the largest exchanges to ensure better demand and competition. – The repeatability of ad exchanges on an ads.txt file. Publishers have several ads.txt lines for the same partner. For instance, both Google and AppNexus have been mentioned around 14 times in ads.txt files. The recurrence is probably due to the fact that ad tech vendors use Google/AppNexus as the backend technology. – Ads.txt errors. Publishers might have failed to have an updated ads.txt files or left the files with errors. Ads.txt adoption is at its best without any doubt. As you could see, resellers, who account for two-thirds of the lines can enforce the adoption on all the publishers they partner with. It’ll be harder for exchanges to do so because of the scale of publishers they handle and onboard every day. Buyers wouldn’t shift to other exchanges without any supply. Resellers should distribute the supply to more exchanges, thereby making the ecosystem even and free from any monopolistic activities. We curated the Alexa™ top 2k domains in the US and eliminated the sites of walled gardens. Non-brand safe content sites, .gov, .edu, and brand sites were also removed. In the end, we were left with 1468 sites to crawl and study. We crawled the ads.txt files at the beginning of 2019, so the adoption rate/market share will likely to differ marginally today. We derived the % of ‘publishers using programmatic’ by confirming the presence of ads.txt. The actual number would be higher as the ads.txt adoption rate isn’t likely to be 100 percent.